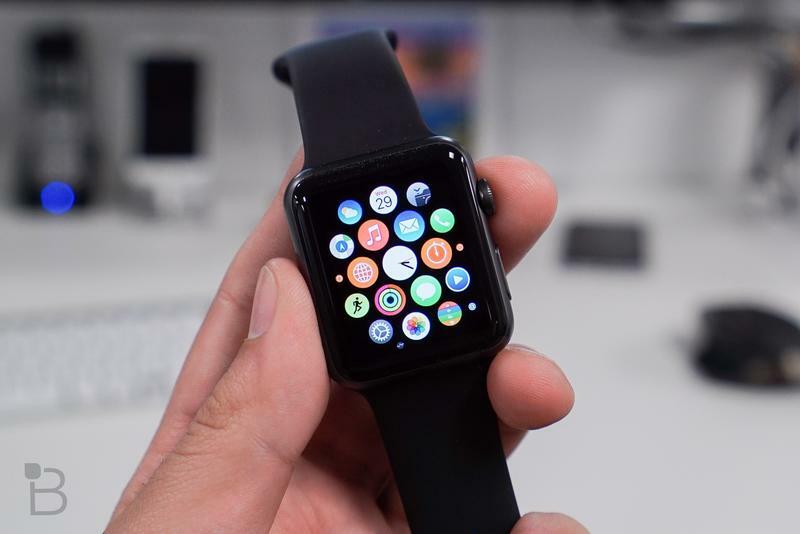 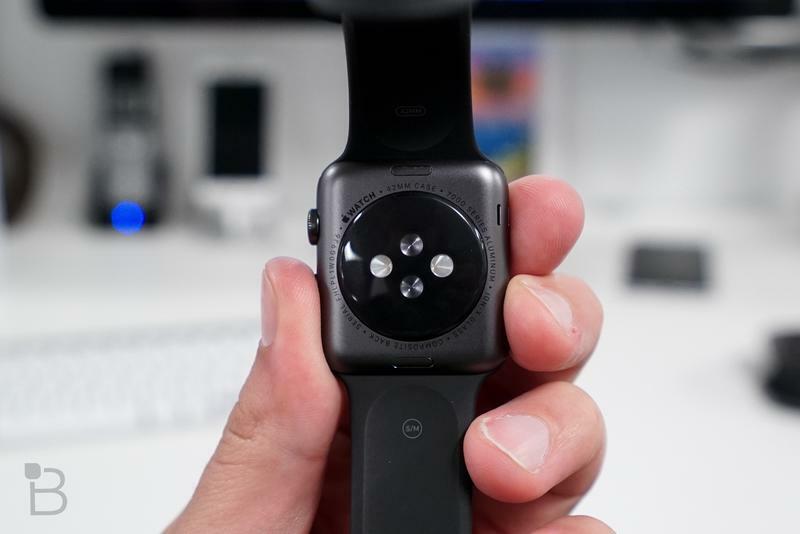 The original Apple Watch was allegedly supposed to contain a lot more sensors, but they weren’t quite up to Apple’s standards so they had to be cut. 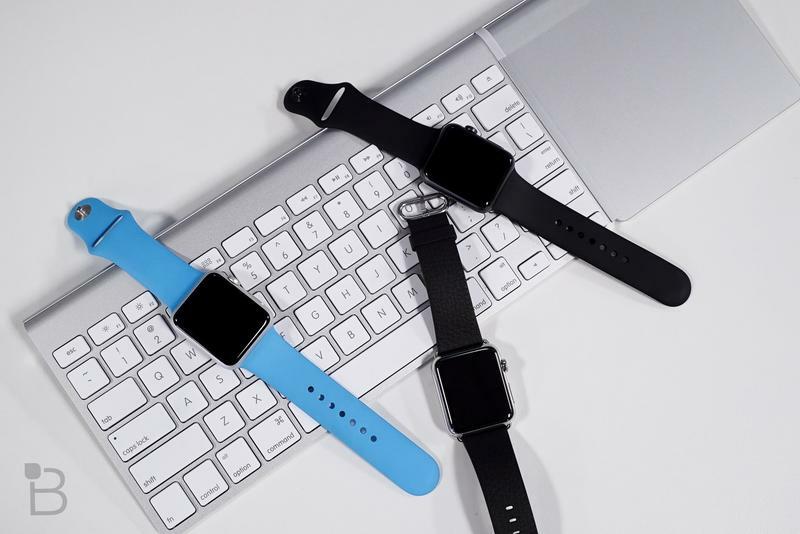 While we still might see an even more health-conscious model when the second version rolls around, it looks like Apple has a solution in the interim: watch bands. 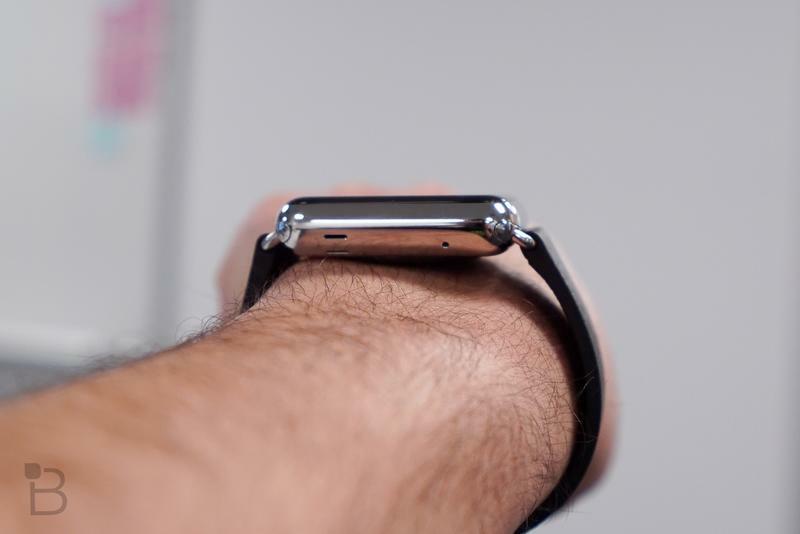 According to a report from overseas, Apple is apparently looking into the possibility of creating sensor-equipped watch bands, expanding the capabilities of the current Apple Watch. 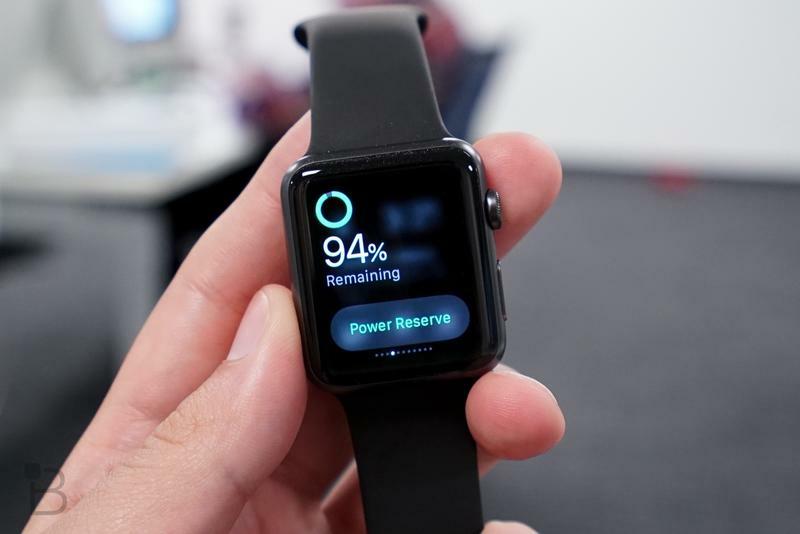 The new sensors would allegedly include a blood oxygen sensor, respiratory rate sensor, blood pressure sensor and even a body temperature sensor, and tap into Apple’s Health app. 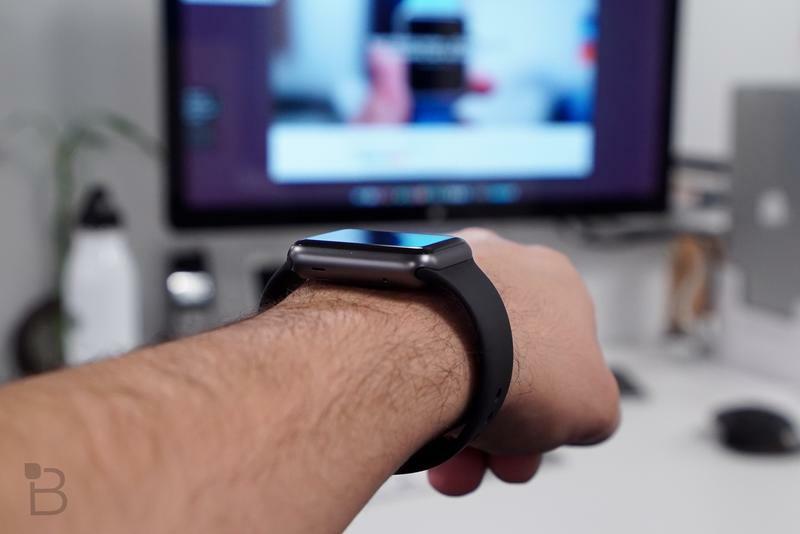 Apple has put a lot of emphasis on health over the past year with things like ResearchKit, and the Apple Watch itself is a pretty sophisticated activity tracker as it is. 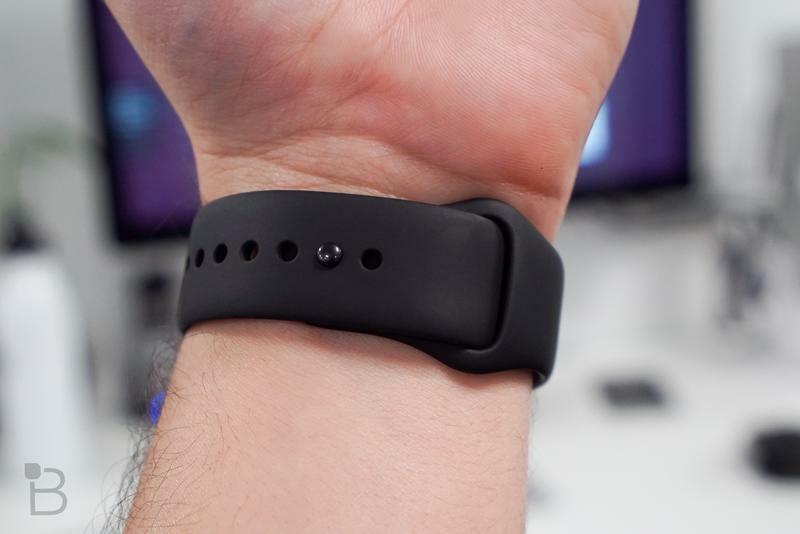 Adding sensor-equipped bands would make the company’s wearable attractive to a number of new industries outside of the consumer market, which is currently underserved. 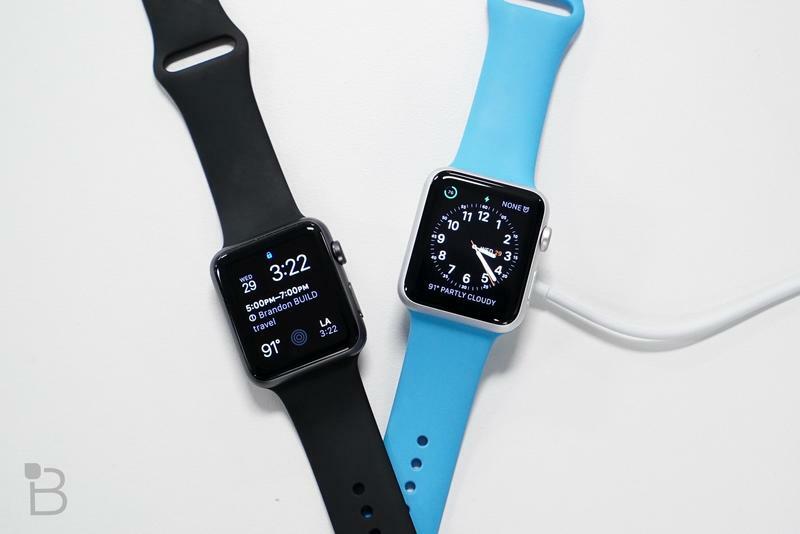 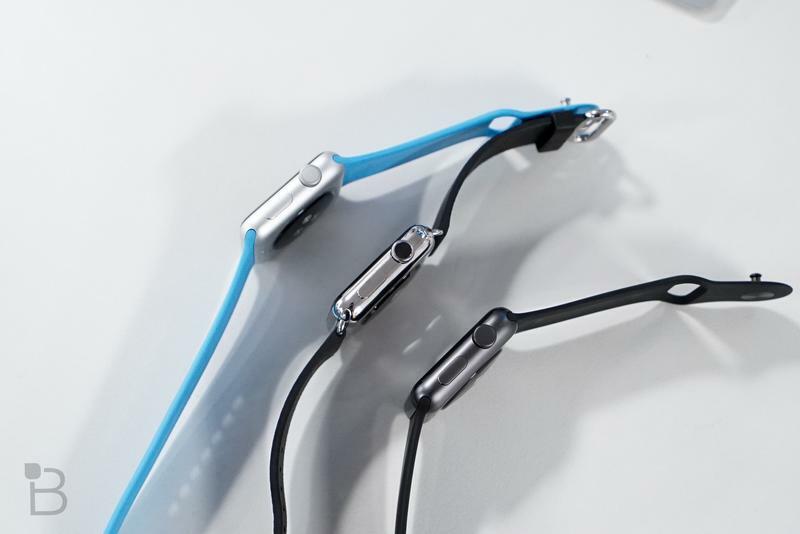 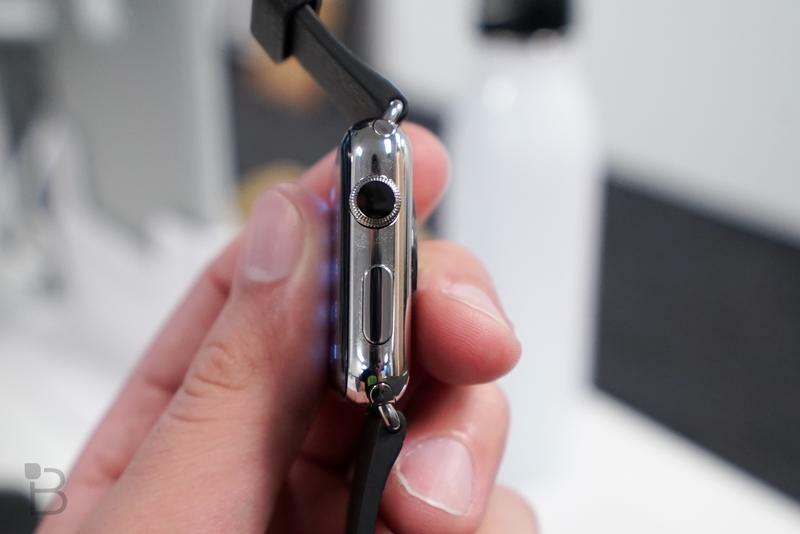 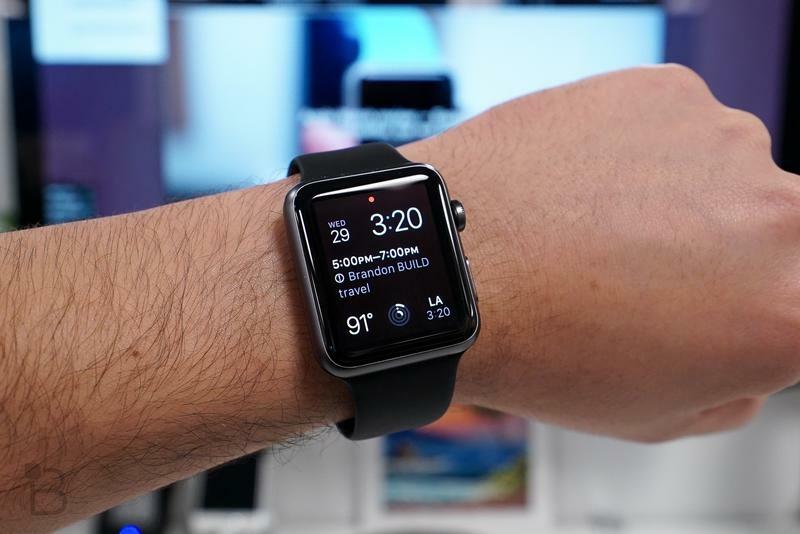 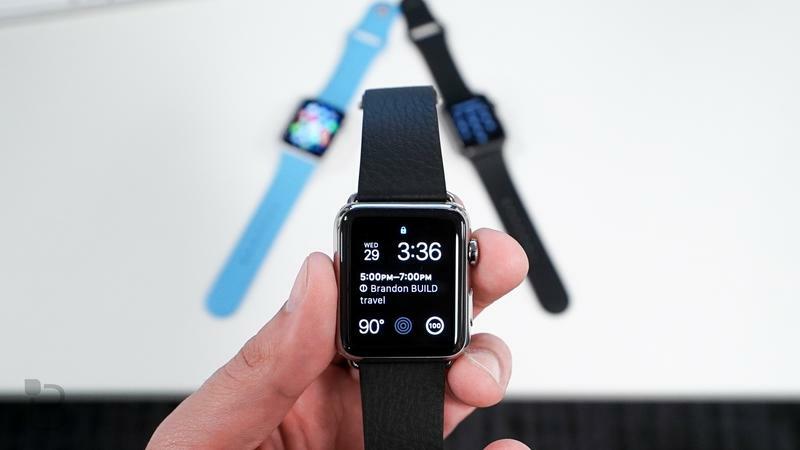 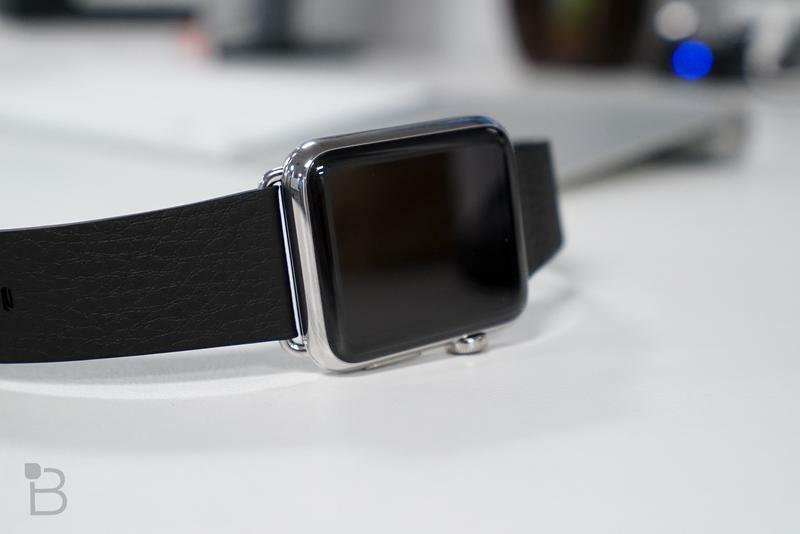 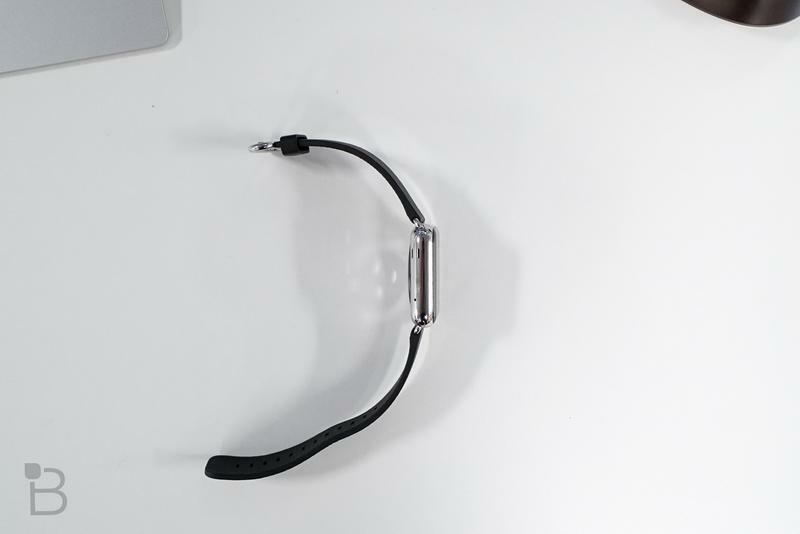 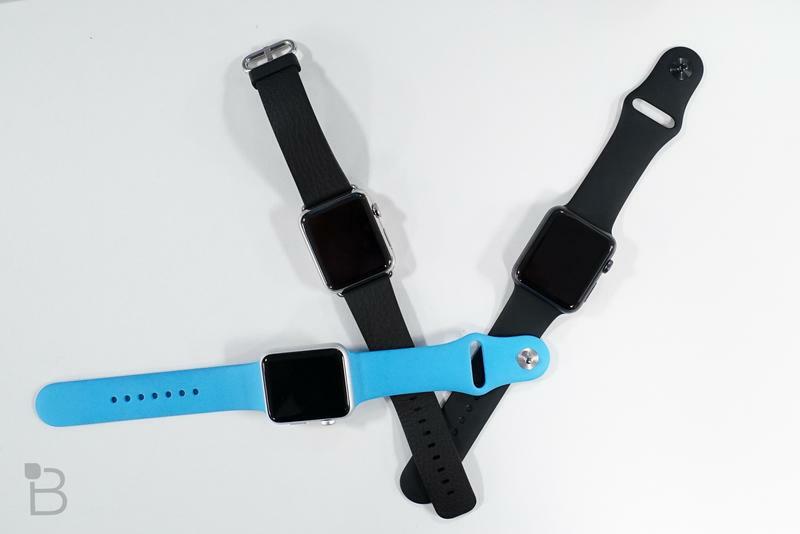 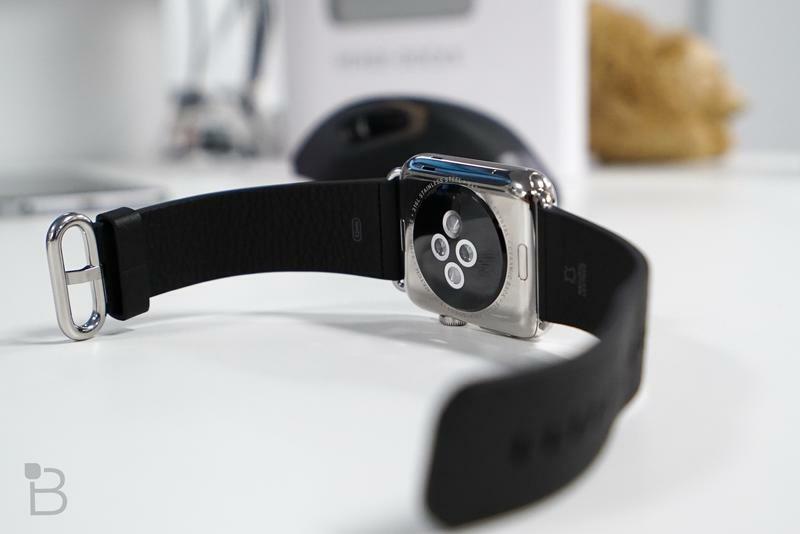 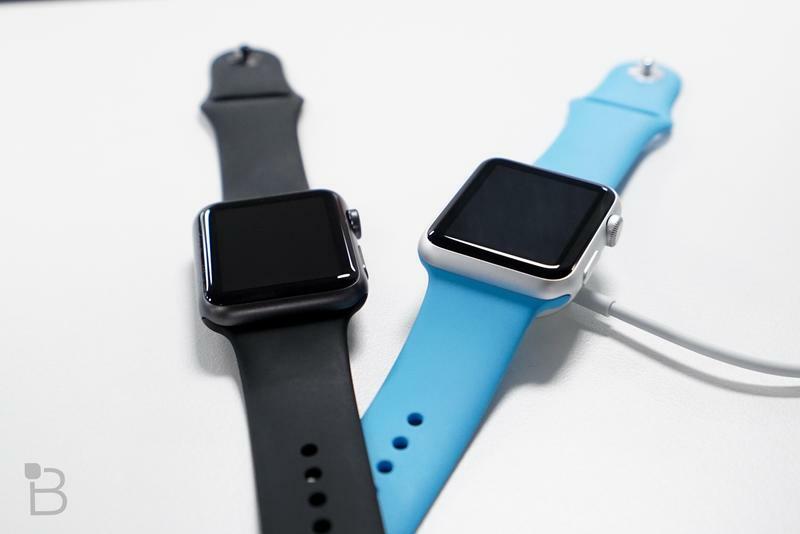 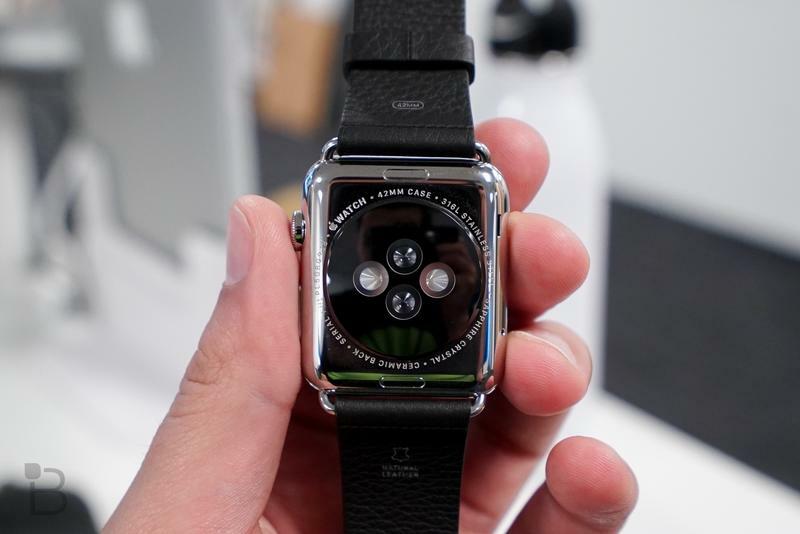 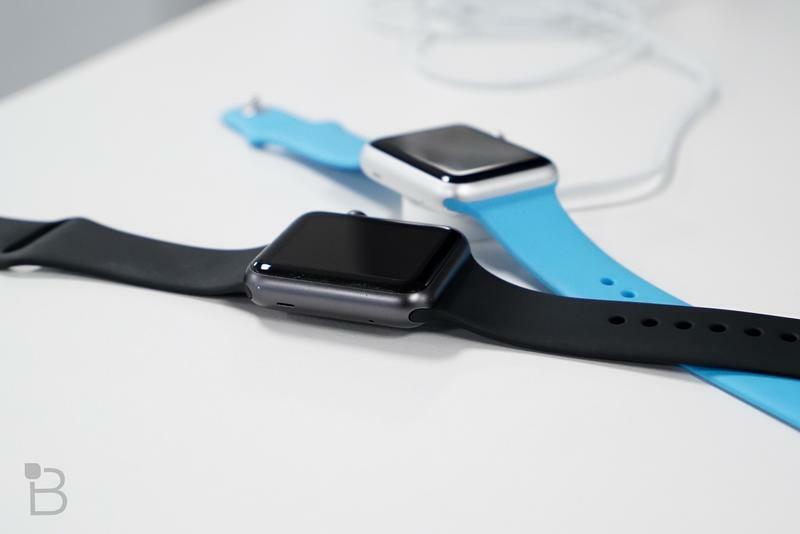 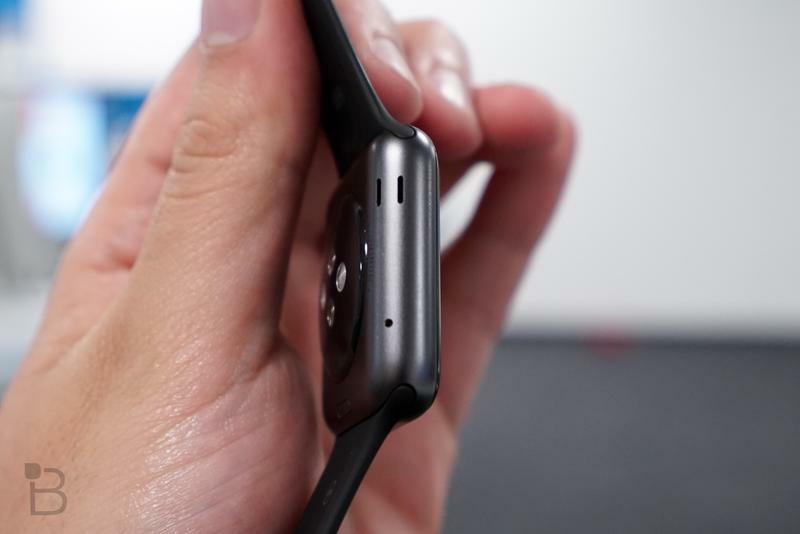 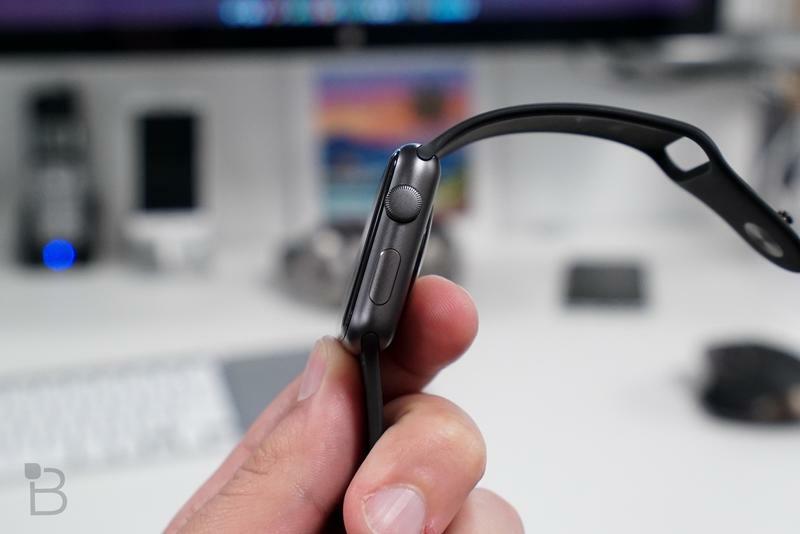 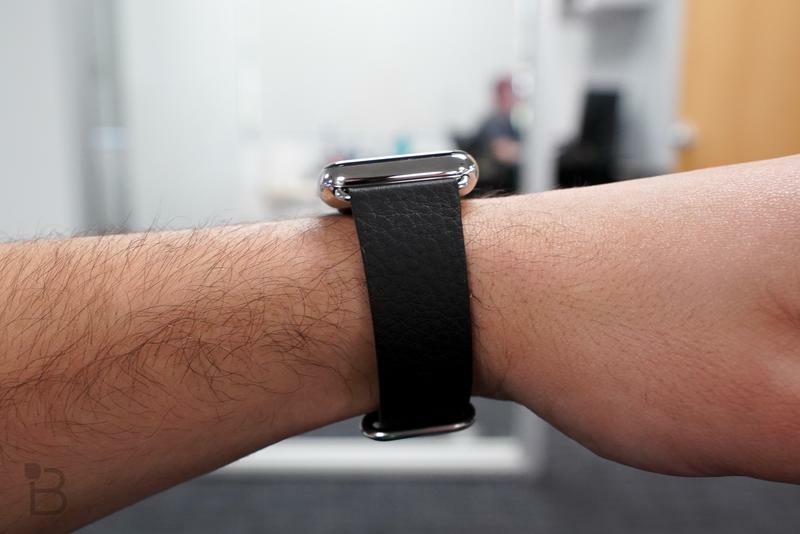 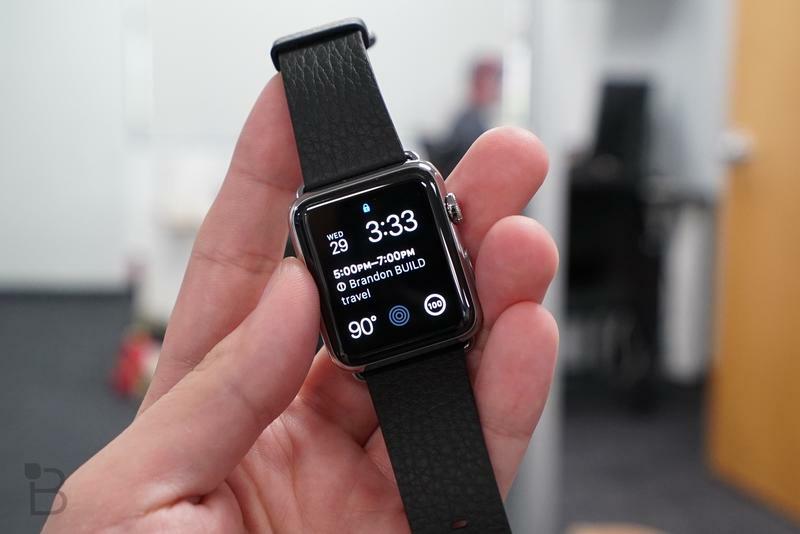 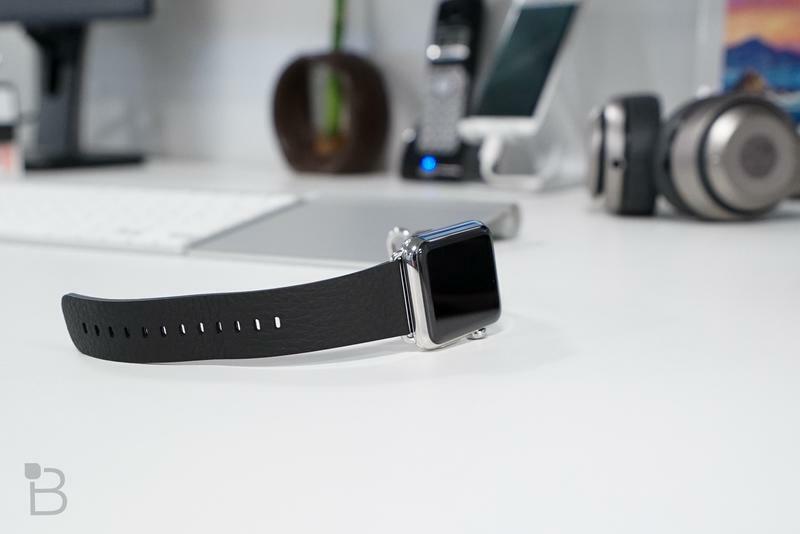 It’s unclear how these new bands, which are rumored to be available in early 2016, will work, but one theory is that they’ll take advantage of that small diagnostic port hidden where the strap connects to the Apple Watch. 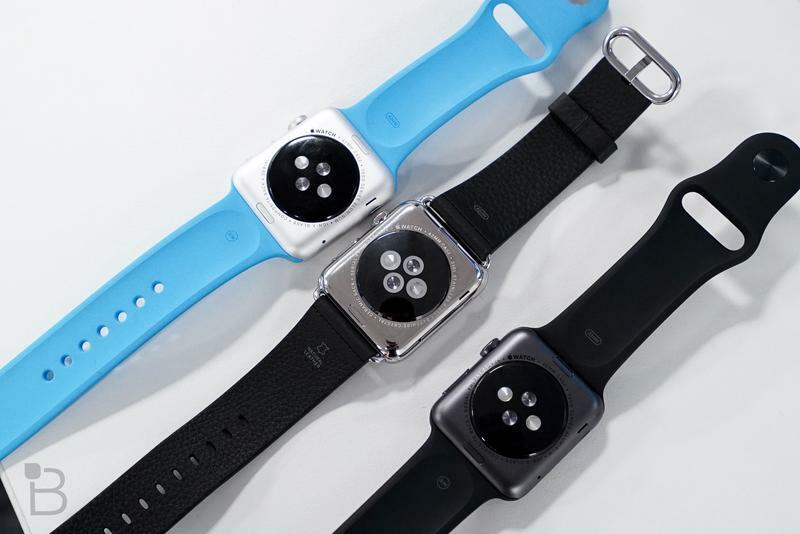 As unlikely as the rumor sounds, Apple will no doubt want to expand the watch’s health capabilities, and if the company couldn’t get these sensors to work inside the watch itself, using the band might be the next best thing.